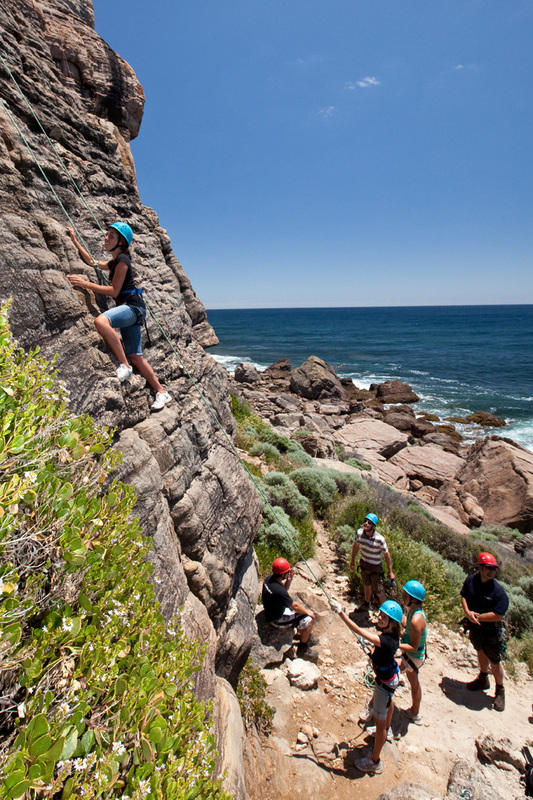 Rock Climbing days are popular programs out at the Wilyabrup sea cliffs that are about 20 minutes north of Margaret River and 20 minutes south of Dunsborough. 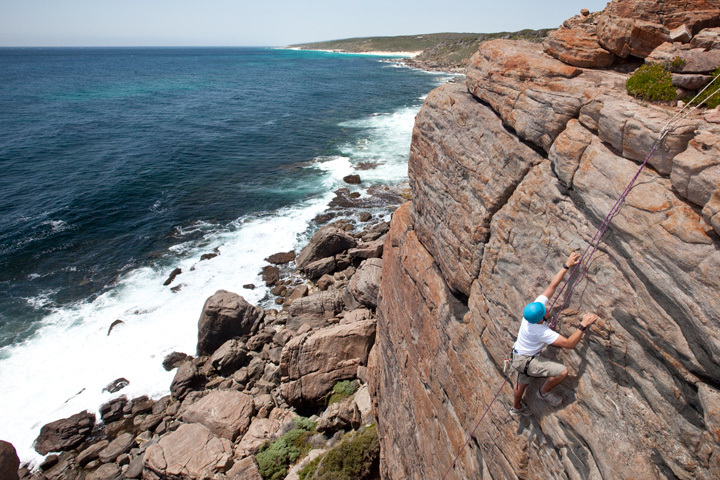 These spectacular cliffs rate as one of the premier rock climbing sites in the South West. This is a special place that you will never forget! 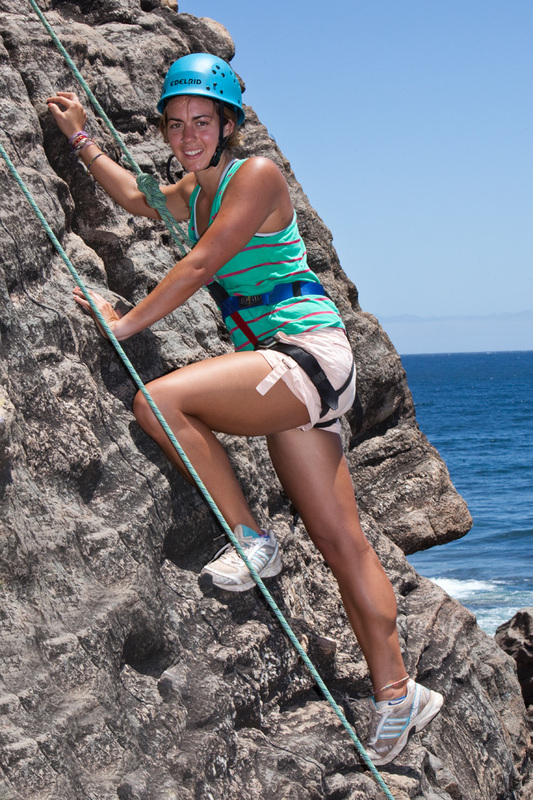 Despite the popular image of spider people hanging off one finger, we believe anyone can go rock climbing. 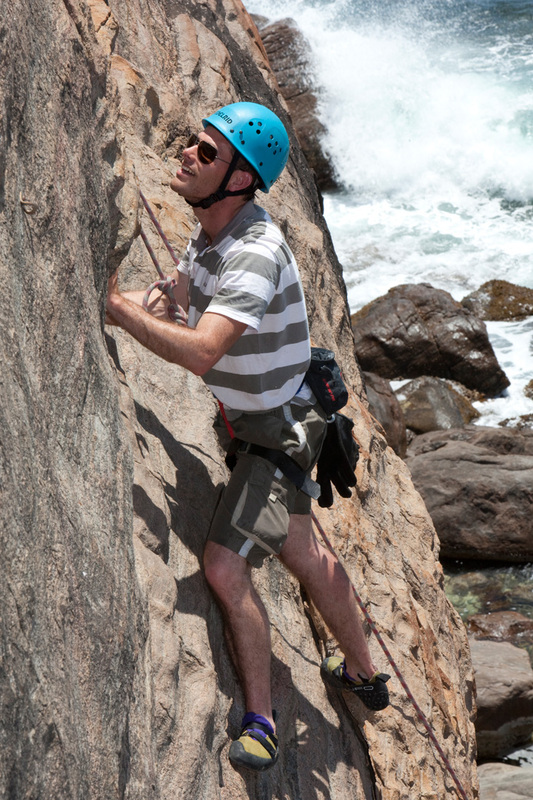 With some tips on good technique you will soon be pushing your skills on climbs such as "Hope" and "Sinuosity". 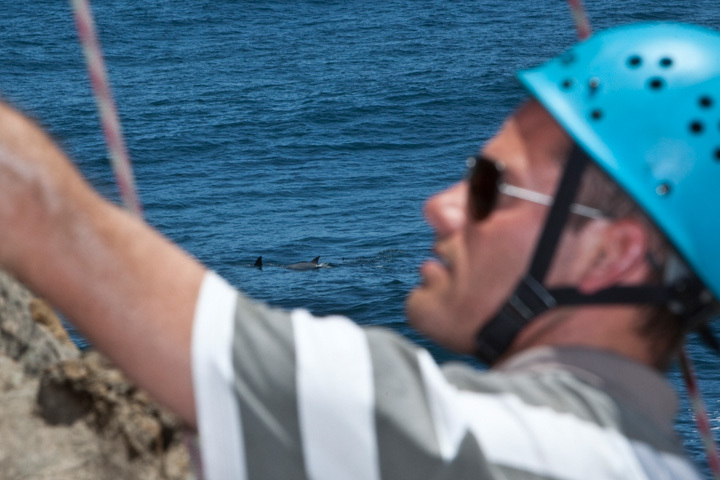 If these are too easy there are plenty of harder climbs to get you really working! In the morning we follow the programs above. After lunch we introduce the group to advanced principles. 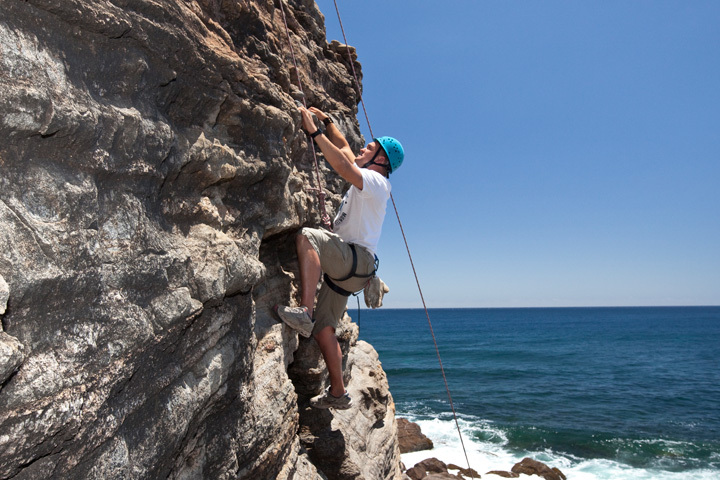 Learn how to work your balance and technique to get past those crux points. 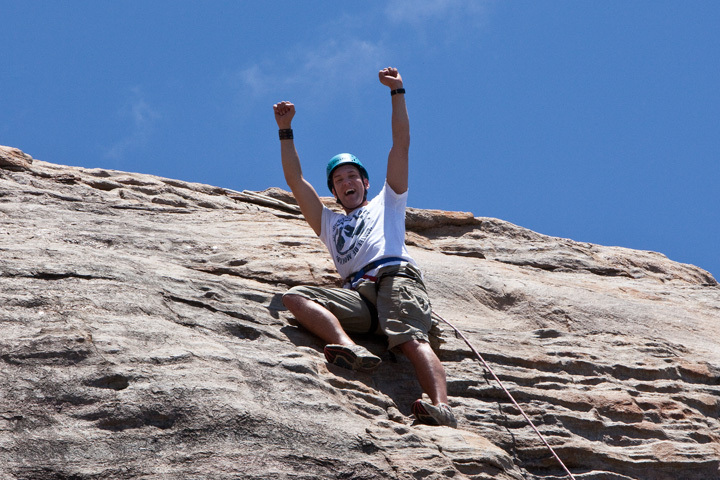 There is a huge selection of climbs to get you really pumped!